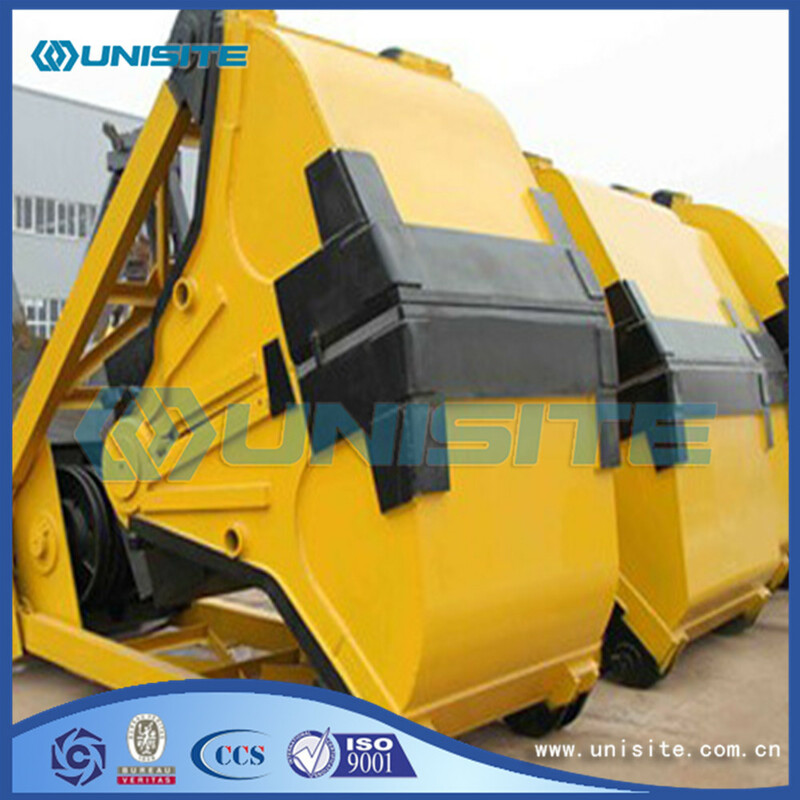 Grab is to grab sediment and all kinds of bulk cargo can open and close the bucket. It is a mainly by about two or more combined bucket jaw plate grab opening and unloading bulk material spreader. Grab bucket is composed of a plurality of jaw plates also called gripper. According to the shape can be divided into the Shell type grab and orange peel grab, the former is composed of two full bucket, the latter by three or more of the jaw. According to the drive mode can be divided into two categories, hydraulic grab and mechanical grab. 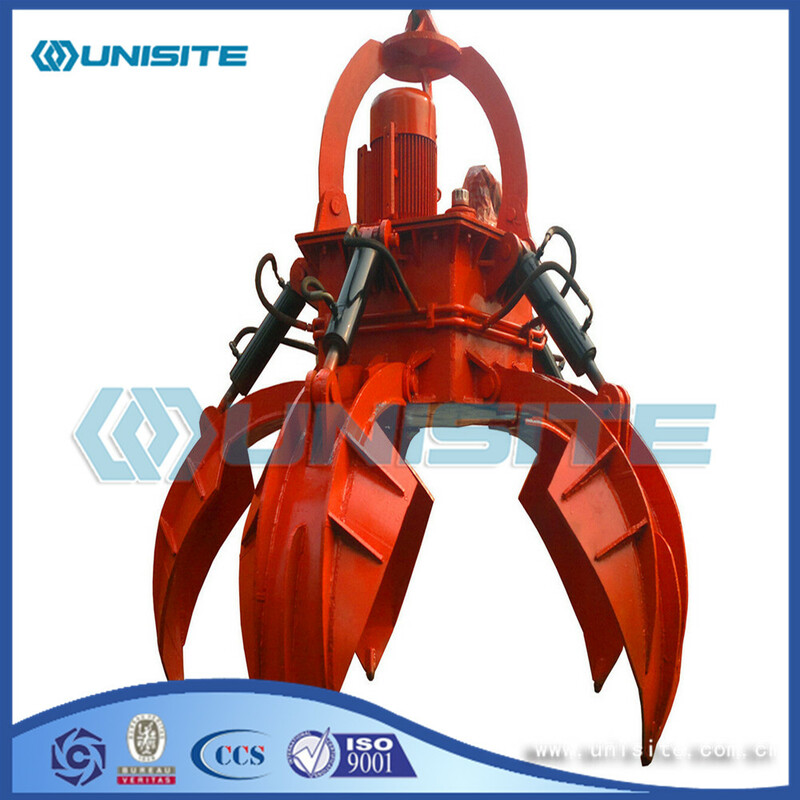 Hydraulic grab the structure with opening and closing, and generally use the hydraulic oil cylinder driving, made up of multiple jaw hydraulic grab also called hydraulic claw.Hydraulic grab is widely used in hydraulic class specialized equipment, such as hydraulic excavators, hydraulic lifting tower, etc. Hydraulic grab bucket hydraulic components products, by the hydraulic oil cylinder, the bucket (jaw), connecting columns, the ear plate, fights the earmuffs, bucket teeth, tooth block and other Spare Parts, so welding is hydraulic grab the key production processes, the structure of the welding quality directly affects the hydraulic grab strength and service life.The hydraulic oil cylinder is also the most critical driving parts. Hydraulic grab is a special industry equipment accessories, need special equipment to high efficiency, high quality of work, such as CNC plasma cutting machine, bevel edge milling machine, bending machines, welding displacement machine, boring machine, hydraulic test rig and so on. Special hydraulic excavator grab divided into rotary and not turning two, do not turn back to grab the excavator bucket cylinder oil, don't need to add other hydraulic valve block and line;Turn back to grab to add a set of hydraulic valve block and line to control. 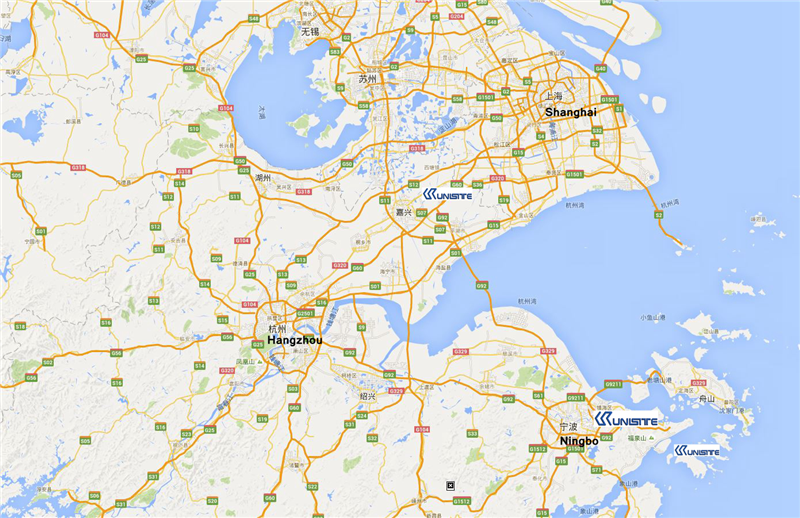 1, building foundation pit excavation, deep pit excavation, gravel and clay, sand, coal loading. 2, particularly applicable to ditch or restricted space on one side of the excavation and loading. 3, is suitable for loading and unloading ships, trains, cars. Looking for ideal Steel Grab Bucket Manufacturer & supplier ? We have a wide selection at great prices to help you get creative. 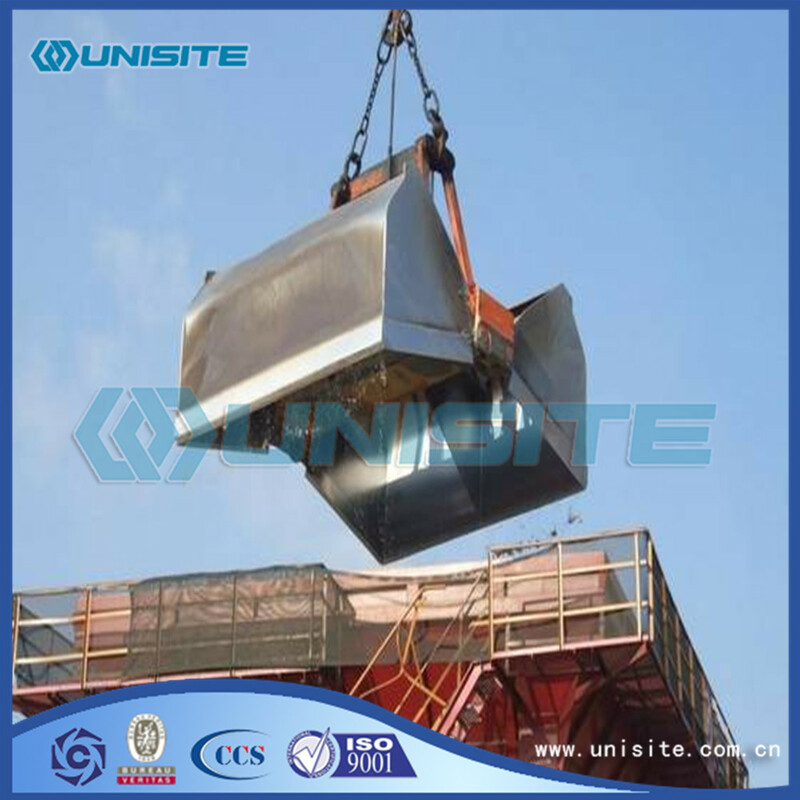 All the Marine Steel Grab Buckets are quality guaranteed. 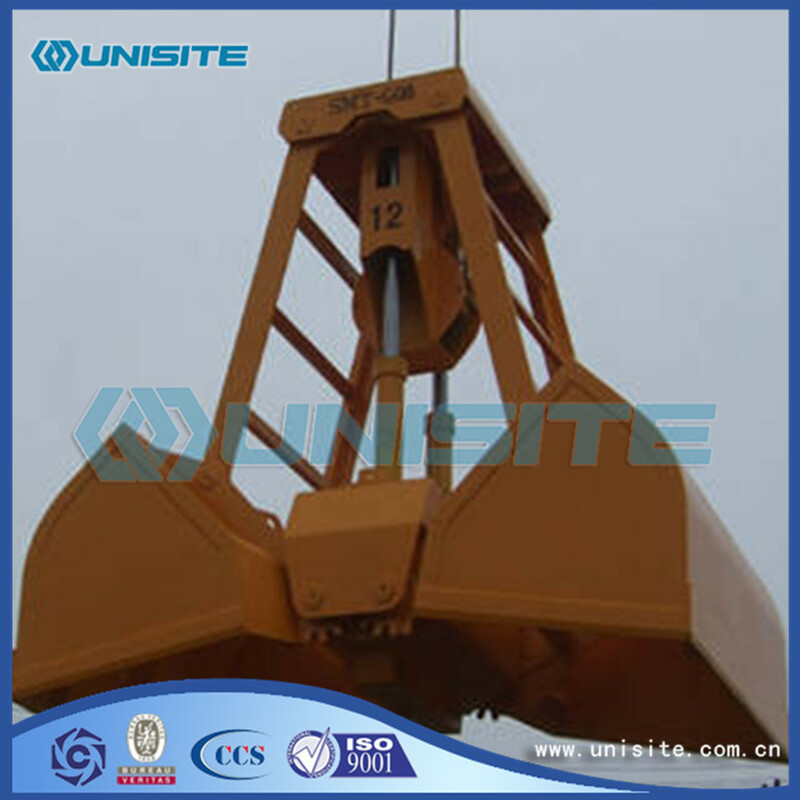 We are China Origin Factory of Custom Steel Grabs Bucket. If you have any question, please feel free to contact us.